Scam Alert for Small Businesses and New Business Entities! We are warning everyone of a current scam targeting individuals who form new business entities in the state of Washington. This scam is not new but seems to be making the rounds again through the United States Postal Service. Small businesses should be on alert for misleading looking documents relating to business registration requirements. 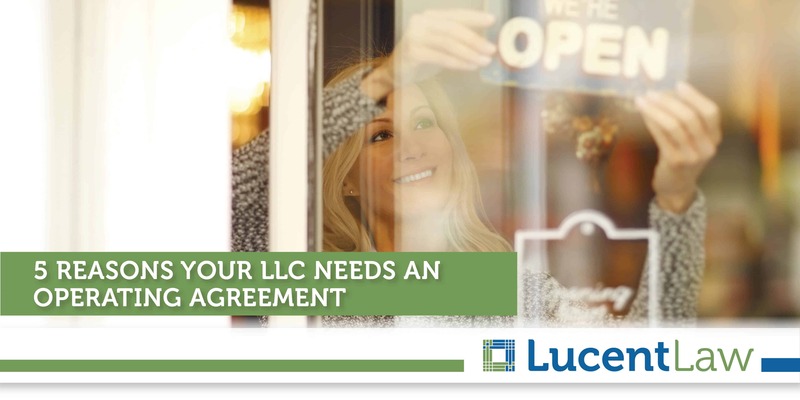 If you have formed a new business entity (whether through Lucent Law or elsewhere), be wary of official-looking documents requesting payment. Look carefully at ANY document you receive in the mail asking for money. Here is an example of one such document that was recently sent to one of our clients. Even though the document may look official, upon further inspection you will see that this was not sent by a government agency. Secretary of State Kim Wyman sent a similar caution last year to Washington business owners to be aware of a misleading or potentially fraudulent mailing that claims to be an official bill related to business registration requirements. You can find the exact statement located here at the official Secretary of State website. Dr. Jean Murray also offers an excellent breakdown of the current scams and frauds being perpetuated towards businesses or those just starting a business at the following link Scams and Frauds to Avoid. If you receive one of these misleading documents in the mail from an unknown third-party, we encourage you to follow the advice of the Secretary of State and contact the Attorney General’s consumer protection division or file an online complaint at atg.wa.gov/fileacomplaint.aspx. Finally, please remember that Lucent Law is here to advise you with all matters concerning the formation of a new business or the operations of an existing business. 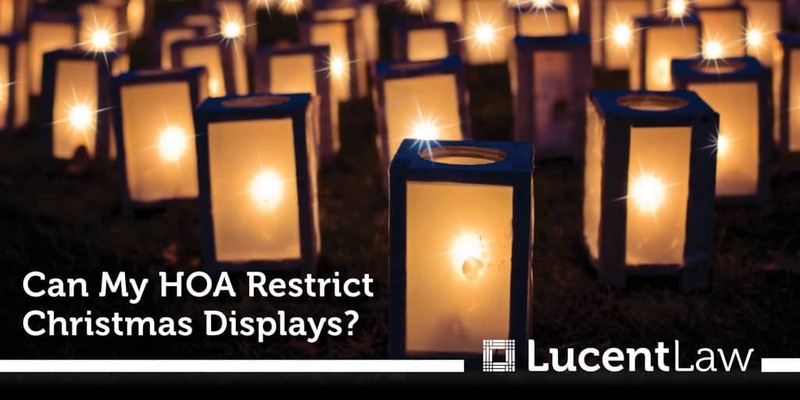 Can My HOA Restrict Christmas Displays?